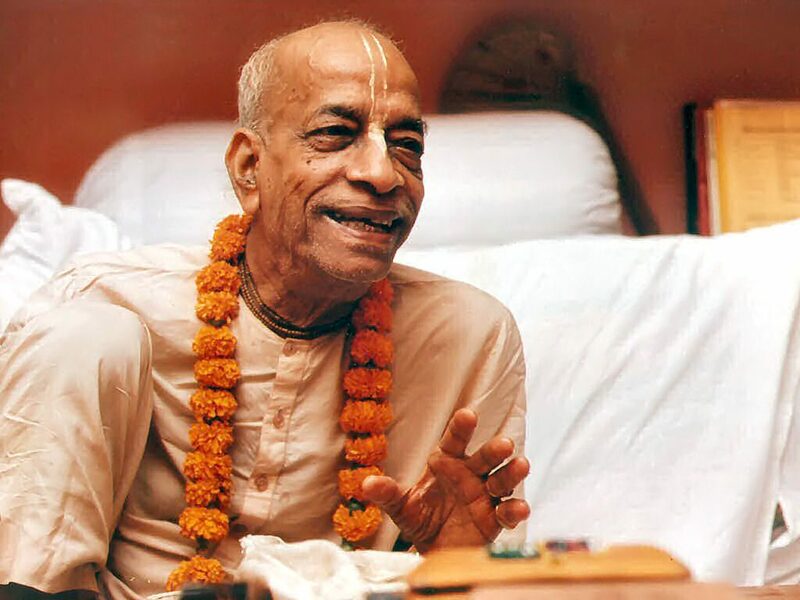 His Divine Grace A.C. Bhaktivedanta Swami Prabhupada (1896-1977), guru of Vaisesika Dasa, is widely regarded as the worlds pre-eminent exponent of the teachings and practices of Bhakti-yoga to the Western world. He is the Founder-Acarya of the International Society for Krishna Consciousness (ISKCON). decades of yogic practice, will answer your questions based on the timeless wisdom of bhakti-yoga, as well as from the space of his own personal experiences and insights as a veteran practitioner.